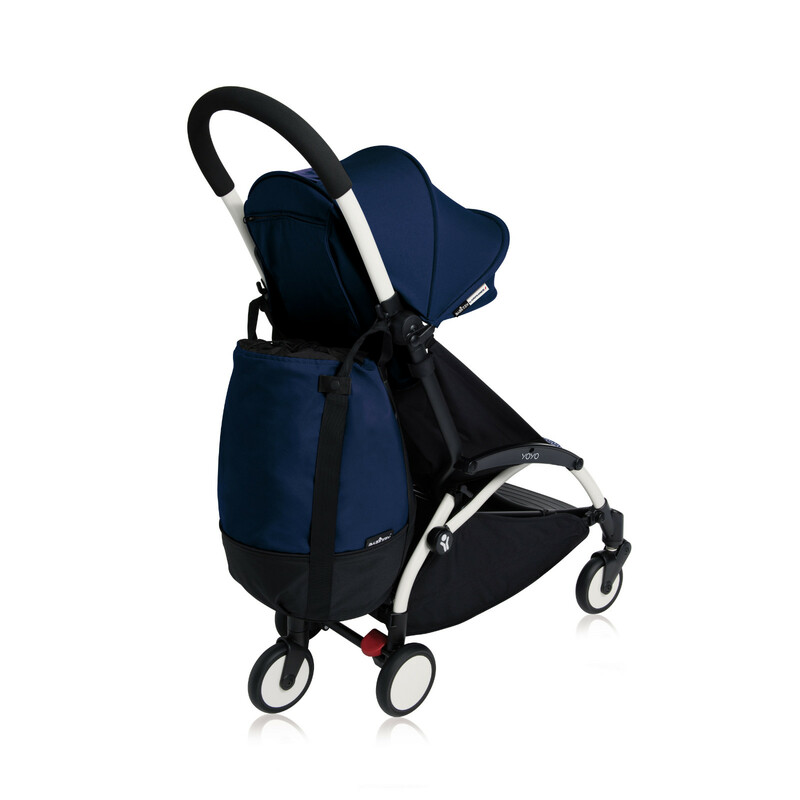 As the Yoyo+ Bag from Babyzen is supported by its very own rolling base, it will not adversely affect the handling of your pushchair - leaving it light in weight, stable and wonderfully manoeuvrable. 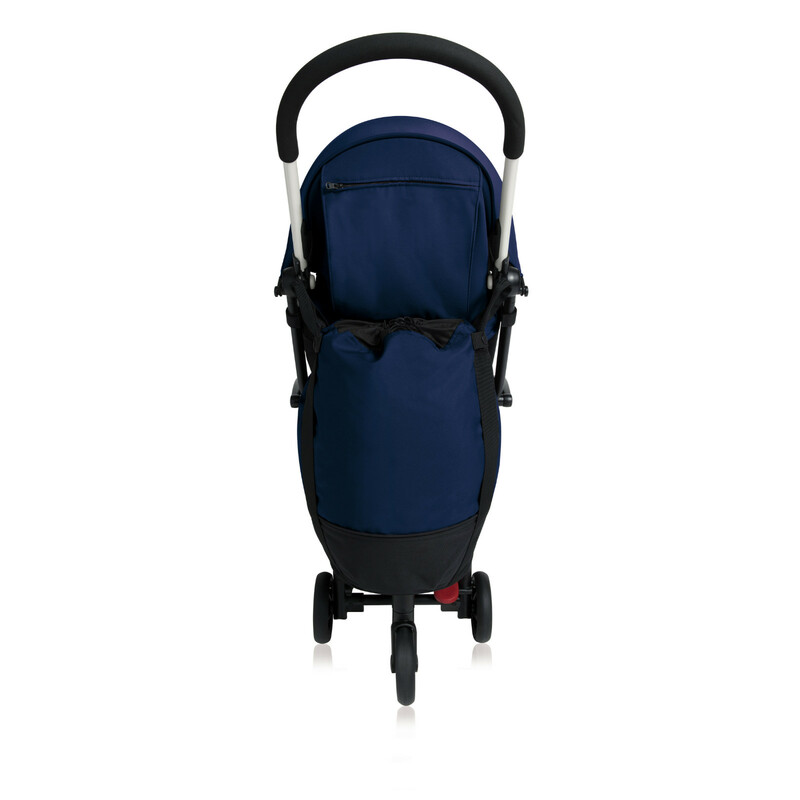 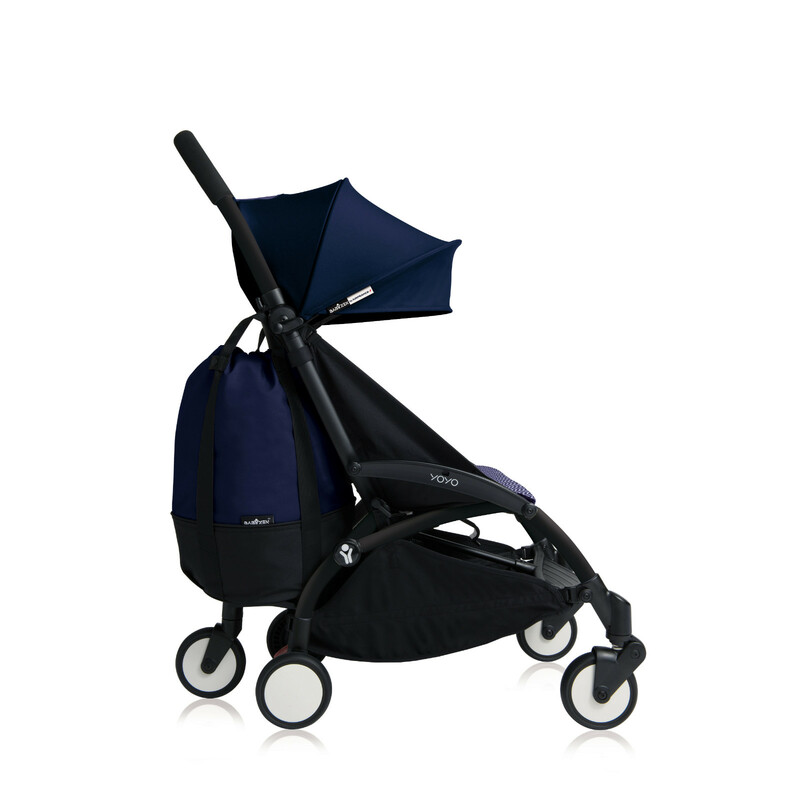 The Yoyo’s signature one-hand steering is left completely unaffected, so you can continue to stroll with ease, but with an added bonus of an extra 10kg weight capacity for storing your shopping or other baby-related necessities. 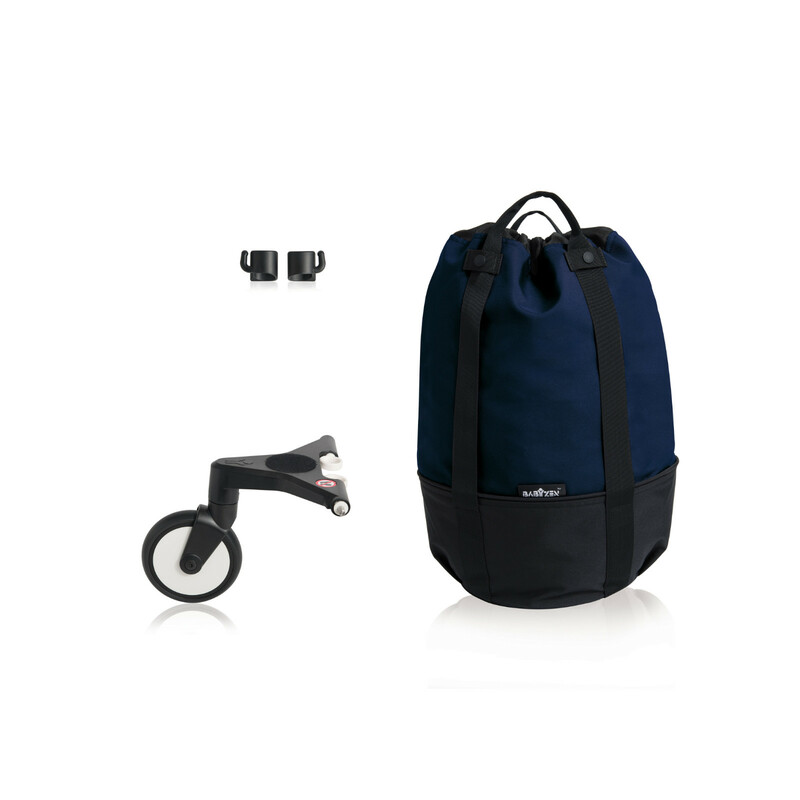 Simply hook the bag onto your Yoyo+ frame and you’re away! 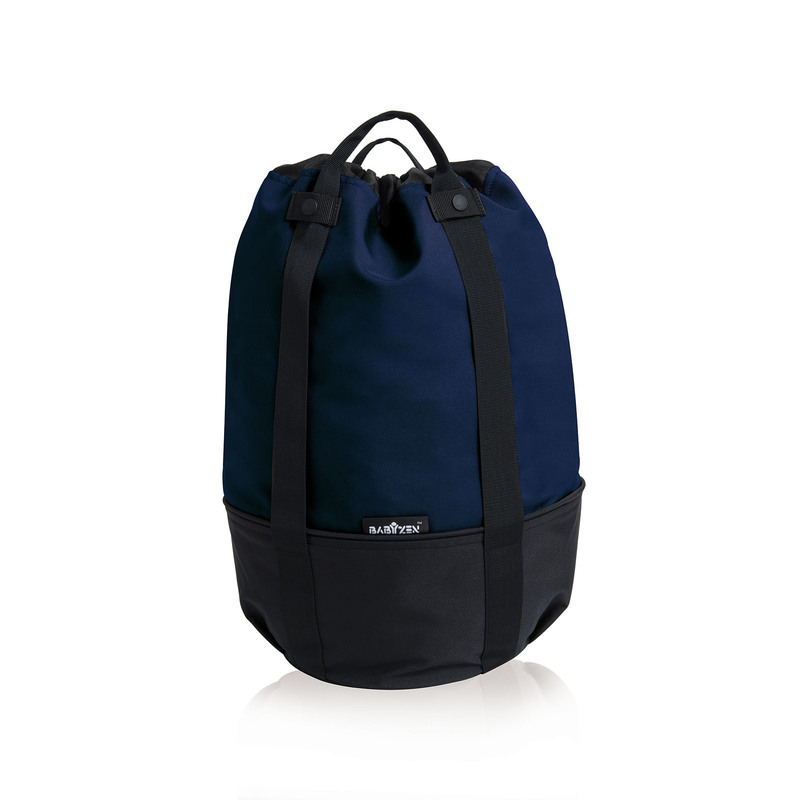 Height adjustable, the bag can adapt to newborn and 6month+ strollers and features two carry handles and a flat bottom for convenience.